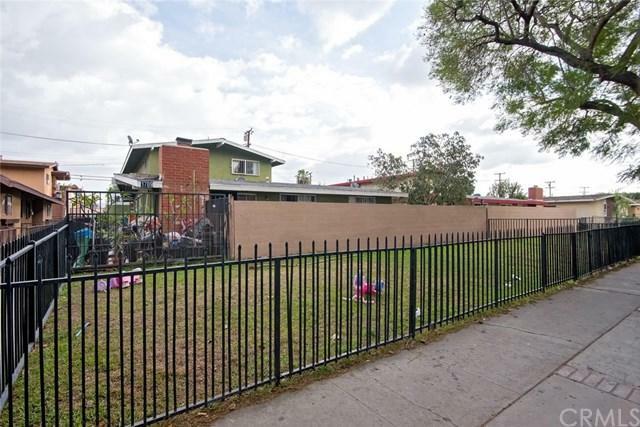 One unit has 3 bedrooms 1 bath and two units have 2 bedrooms and 1.5 baths. 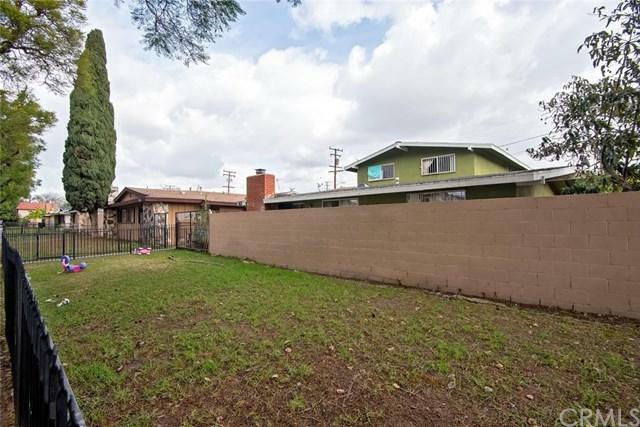 Close to Southcoast metro, shopping centers and schools. 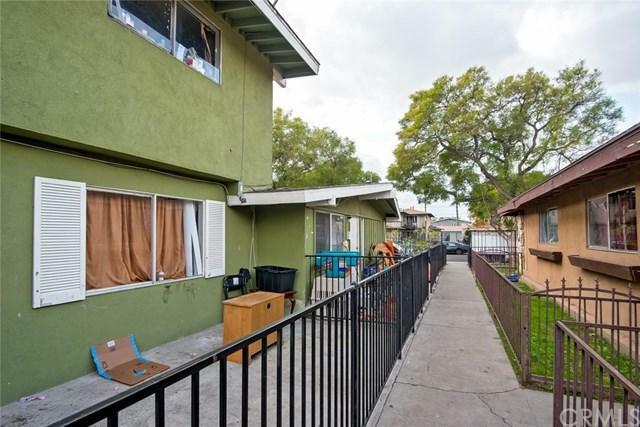 Long term tenants and rents are way below market value. 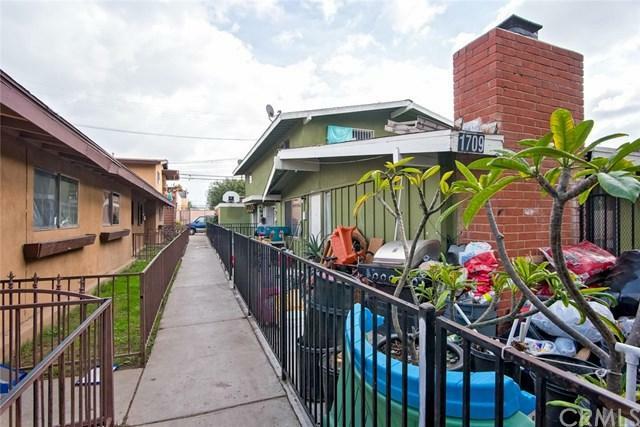 Owner pay's for water & trash only, each unit has separate gas and electric meters. Property sold AS IS! Please be respectful and do not disturbed tenants! Drive by only!! !